West Mains, oblique aerial view, taken from the WSW, centred on linear cropmarks. Falside Castle is visible in the centre left of the photograph. 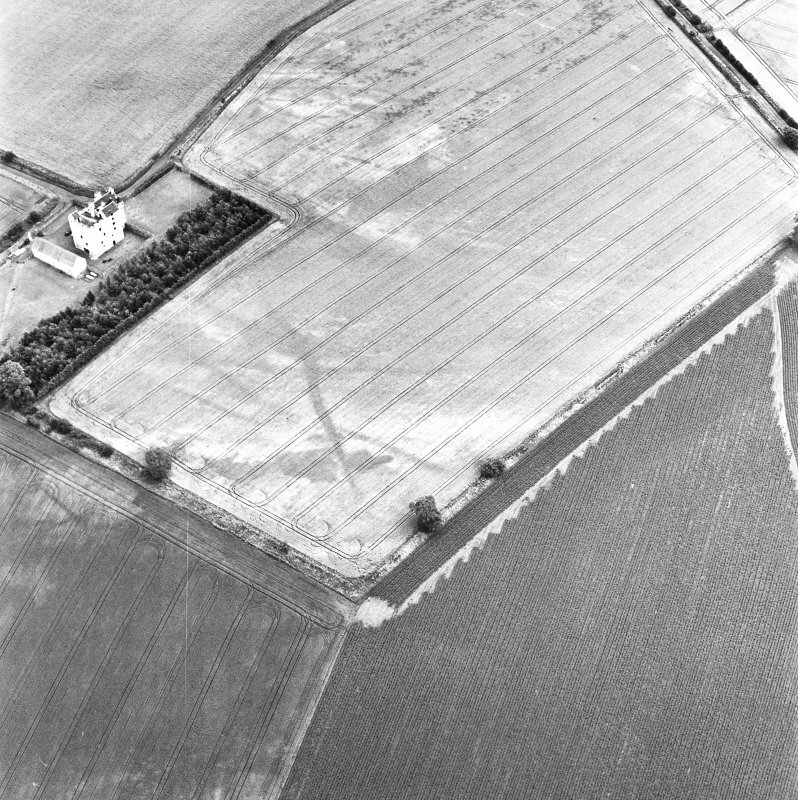 Description West Mains, oblique aerial view, taken from the WSW, centred on linear cropmarks. Falside Castle is visible in the centre left of the photograph. >> Item Level (SC 1737643) West Mains, oblique aerial view, taken from the WSW, centred on linear cropmarks. Falside Castle is visible in the centre left of the photograph.